WHY IS THERE WATER COMING IN AROUND MY CEILING FAN? Are you experiencing this problem? This time of year when the outside temperature is well below freezing in the evenings and it warms up during the day you begin to experience problems with frost and condensation. Most people believe this is from leaks in their roof but this is usually not the case. What happens is the warm air inside the home is usually quite humid. 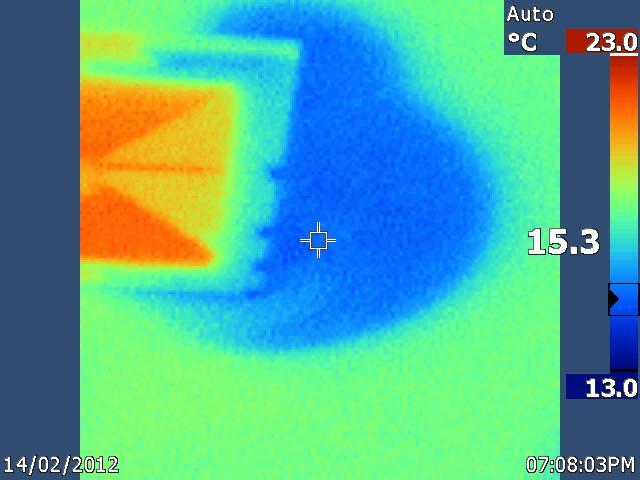 When this moist warm air is pulled into the cold attic space it will turn to frost inside the vent piping. When the weather warms up the frost will melt and run back down the vent piping into the fan in your ceiling. So here are some things we can do to reduce this problem. 1. Make sure you keep the humidity inside the home between 25 – 50%. 2. Make sure the vapour barrier over the ceiling fan is well sealed and under 6” of insulation. 3. 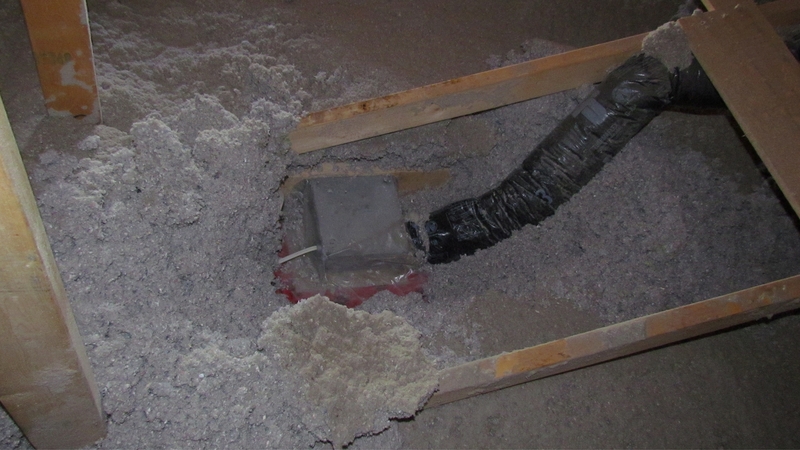 Make sure the vent is straight up through the roof with no sags to trap moisture. 4. The vent piping must be well insulated to keep the air warm all the way to the roof. 5. Try to eliminate possible sources of moisture inside such as drying clothes on a line inside or showering without running the fan. 6. Don’t use a humidifier unless absolutely necessary. 7. Run the central house fan often during cooking if you have one.